Terence Davies's follow-up to Distant Voices, Still Lives extends his autobiographical memoirs into the 50s. 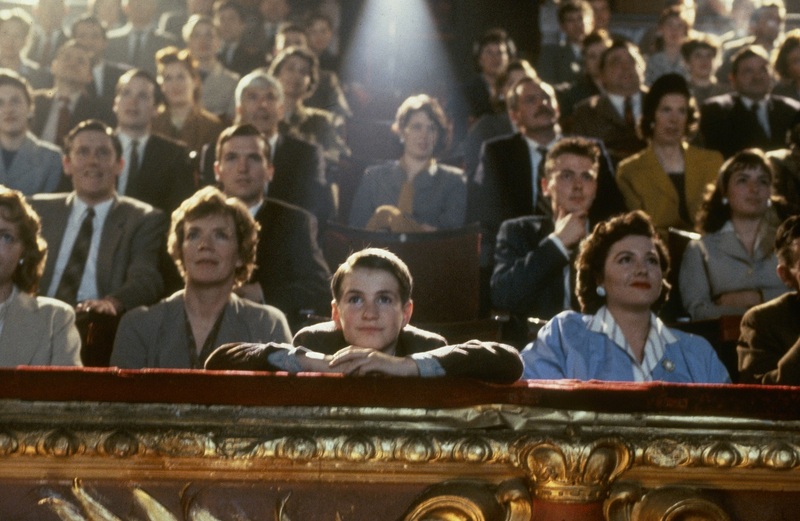 Following his prize-winning debut feature film Distant Voices, Still Lives (1988), in 1992 Terence Davies made The Long Day Closes. 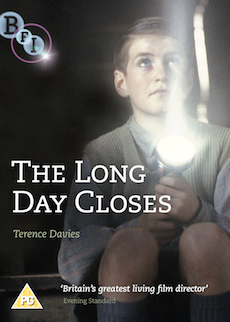 Terence Davies's lyrical hymn to childhood revisits the same territory as Distant Voices..., this time focusing on his own memories of growing up in a working-class Catholic family in Liverpool. 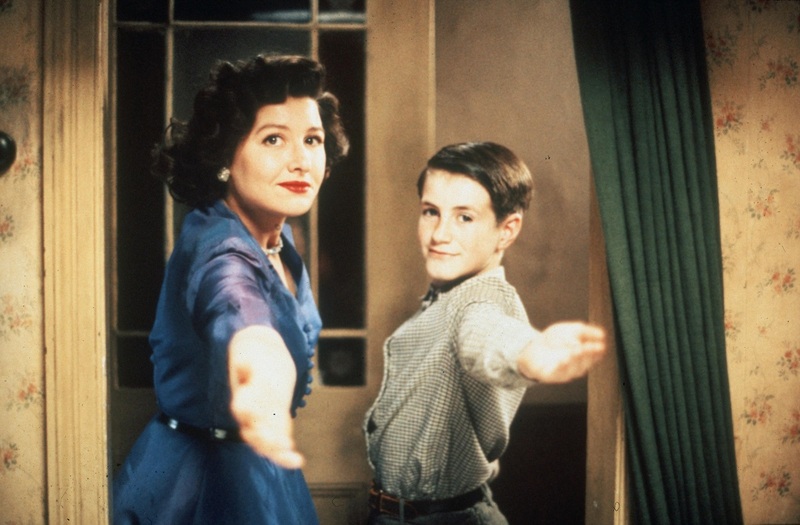 Eleven-year-old Bud (a heartbreaking performance from Leigh McCormack) finds escape from the greyness of 50s Britain through trips to the cinema and in the warmth of family life. But as he gets older, the agonies of the adult world; the casual cruelty of bullying, the tyranny of school and the dread of religion, begin to invade his life. Time and memory blend and blur through Davies's fluid camerawork; slow tracking shots, pans and dreamlike dissolves combine to create the world of Bud's imagination and the lost paradise of his childhood. Full feature commentary with Terence Davies and Director of Photography Mick Coulter (Sense and Sensibility, Love Actually). On-set interview with production designer Christopher Hobbs (Velvet Goldmine, Orlando).